Bring back nostalgic memories with this retro Christmas candy! Each bag of this cut rock, old fashioned hard Christmas candy contains 9oz of this multi-flavored treat. This treat is just as pretty as it is delicious! It will taste as you remember it, becuase this candy is made by Washurn Candy Company, the original makers of this classic retro candy. 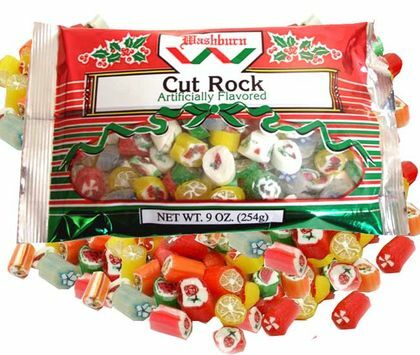 Bag of old fashioned hard Christmas Candy weighs 9oz and 0.75lbs at shipping. 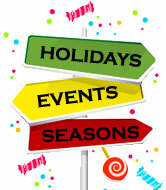 Interested in purchasing Christmas candy in bulk? Visit our Wholesale page to see how you can qualify. Just like the candy from my childhood and it wasn�€™t over priced! This is just like the candy I grew up with as a kid. So glad to have found it again. 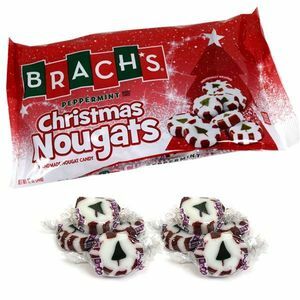 This candy is exactly what I used to have at Christmas when I was a kid. Good memories. 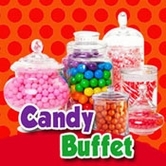 Great candy! 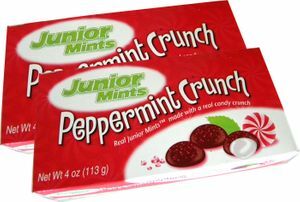 This IS THE BEST candy you could ever buy, it's Christmas!!! !